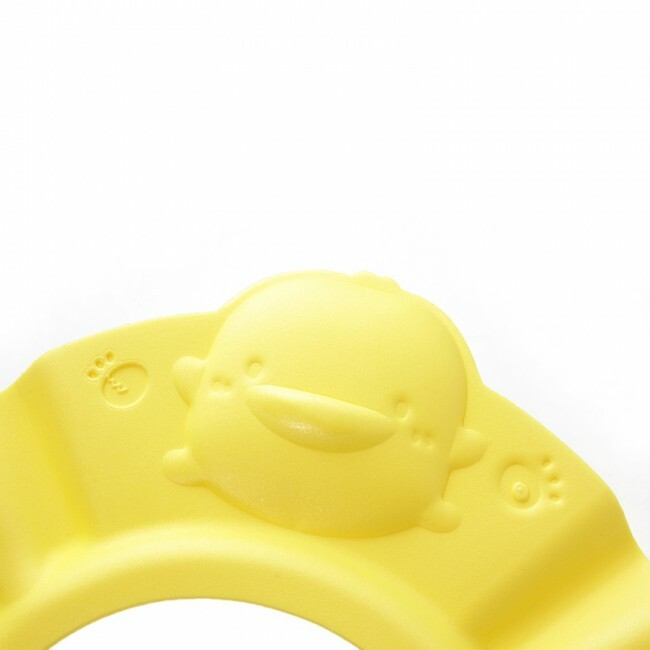 Is your kid uphappy when he heard “Bath” time because of soap entering his eyes? 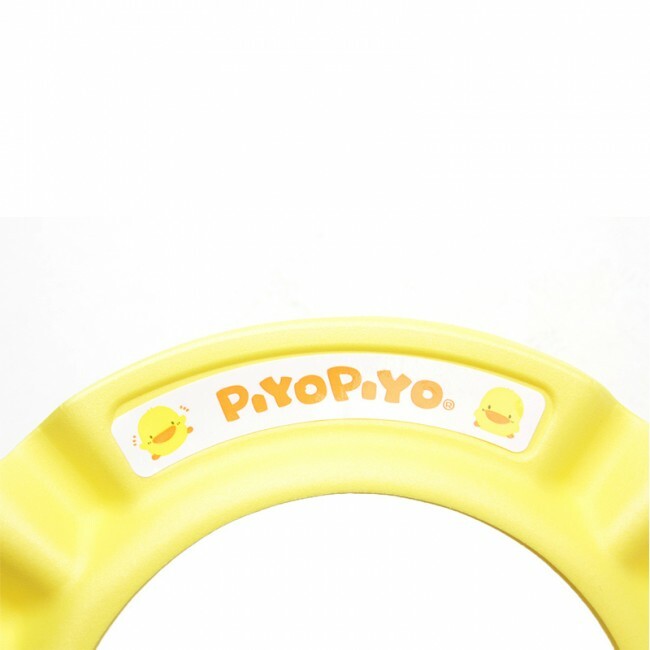 If yes, take advantage of our Piyo Piyo Shower Cap! 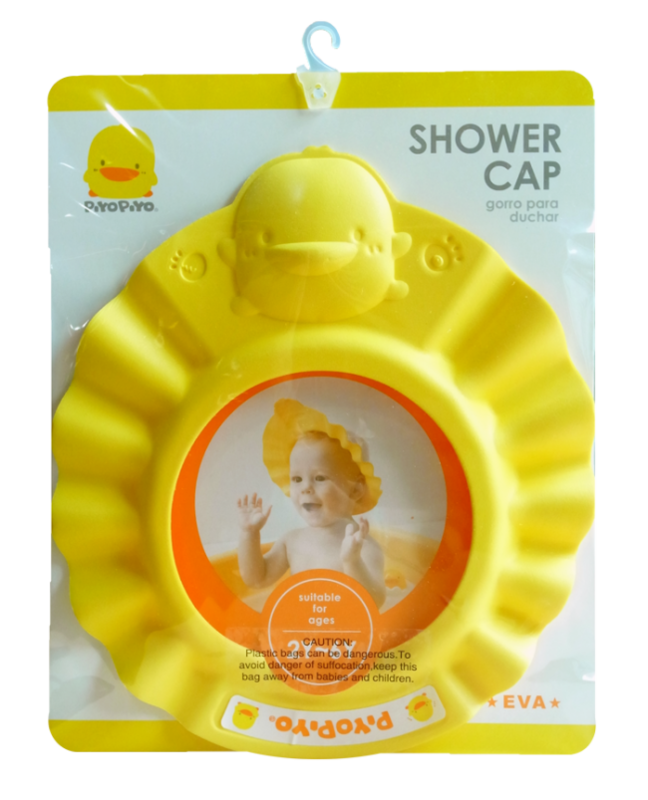 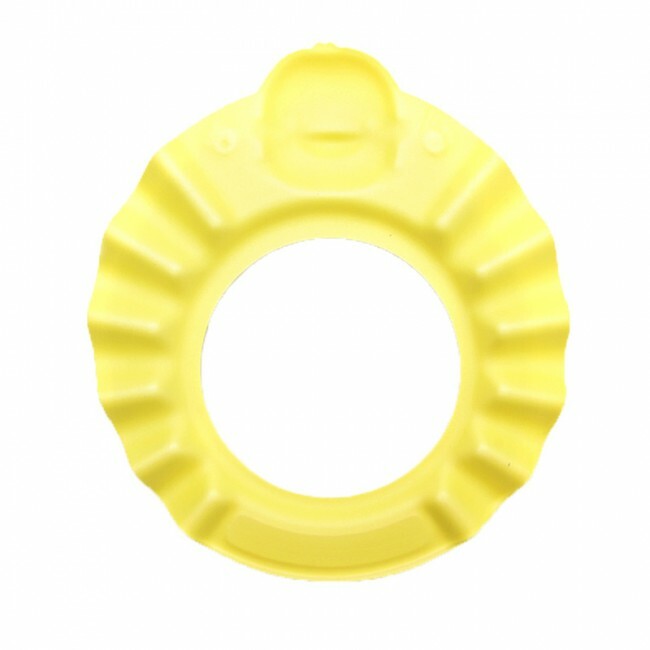 Our shower cap will protect your children's eyes, ears and face from water, soap and shampoo. Your kid would enjoy bathing with it. 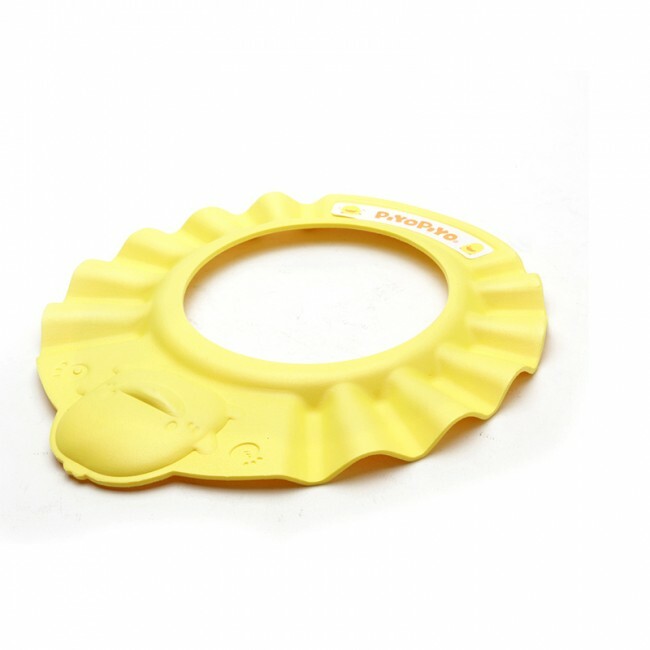 It is not only a useful appliance for mothers but also care for baby. 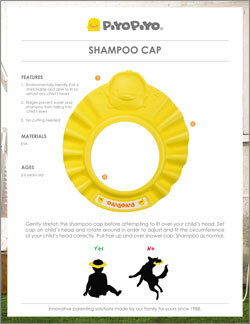 •Prevents shampoo, soap and water from getting in baby’s eyes. 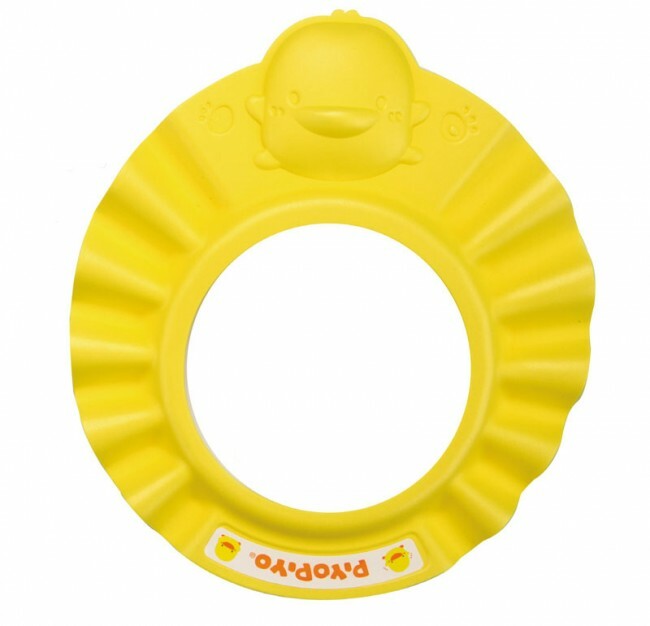 • Made from stretchable foam rubber EVA allowing it to fit large and small head sizes. 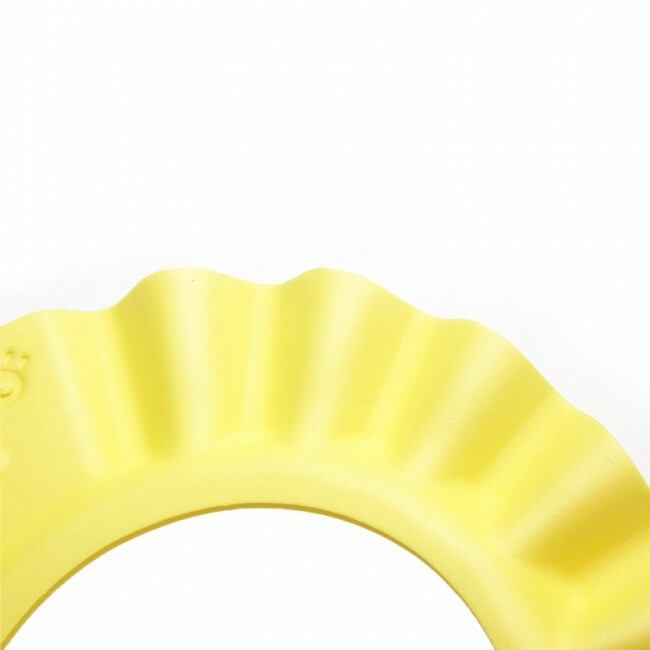 • Suitable for head circumferences 18 inches (46 cm) and up.